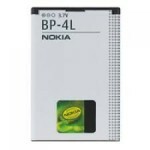 Nokia bl-5c battery is one of the basic batteries in the Nokia brand. It is compatible with a number of Nokia handsets such as N918GB, N91, N72, 1V71, N70, E60, E50, Nokia 7610, 7600, 6822, 6820, 6682, 6681, 6680, 6670, 6630, 6600, 6555, 6270, 6268, 6267, 6263, 6330, 62302, 6230, 6225, 6130i, 6130, 6108, 6086, 6085, 6030, 2300, 3650, 3125, 3120, 31106, 3110C, 3109C, 3105, 3100, 2626, 2610, 2600, 2355, 2310, 2280, 2255, 2135, 2112, 1650, 1600, 1315, 1255, 1208, 1200, 1116, 1112, 1110, 1108, and Nokia 1100. The Nokia bl-5c battery is already available in a Li-Ion battery so you get the most out of your Nokia gadget. It offers longer standby and talk times and also makes you use your phone for music, video and recording and gaming longer. Nokia bl-5c is also safely rechargeable and rarely heats up when used unlike most batteries. This prevention of overheating and overcharging is made possible through a built-in microchip that also extends the battery life. It weighs 23 grams with a power output of 3.7 volts. The 1020 mAh battery also has no memory effect. 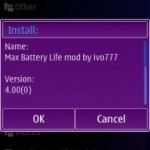 If your Nokia handset requires a new Nokia bl-5c battery, there are various shops where you can buy an original Nokia battery. It is available in Indiatimes, Infibeam, Snapdeal, Knottykart, Univercell, Themobilestore, Ezoneonline, GadgetsGuru, Naaptol, Mirchimart, Shopclues, Homeshop18, Zoomin, Tradus, and Shoppingoutlet. You can also buy online for a more convenient transaction. The warranty of an original Nokia battery is 6 months. 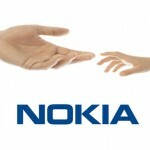 The average price of a Nokia bl-5c battery is from Rs. 299 to Rs. 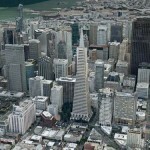 500 and it is comparable in the major cities such as Hyderabad, Mumbai, Bangalore, Chenna, Pune and Delhi. 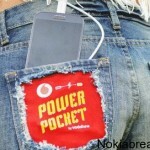 Nevertheless, you can look for certain offers to get as much as 10% discount in your battery. Nokia batteries are high-end and you should make sure to buy the original one to make the most of your money. 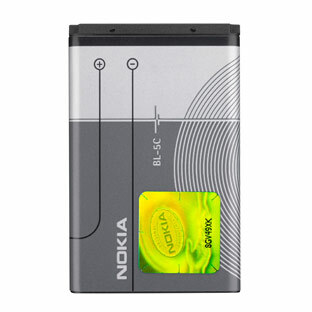 An authentic Nokia bl-5c battery has the Nokia sticker and it is more solid to hold than the fake ones. To ensure that you get the 100% original and brand new Nokia bl-5c battery, purchase through major cell phone and online shops. I have purchased a BL-5C battery at a cost of Rs.268/-(excluding delivery charge)through on-line shopping of Flipcart today. The battery does not resemble at all with the image of the same as is shown in your website as also batteries of my other NOKIA sets. There is no hologram at all on the battery. The covering of the battery is different altogether. It does not appear to be as solid as my other Nokia batteries. Can it be a genuine Nokia Battery? If not, please make people alert from being cheated by purchasing product of your brand name through on-line shopping from Flipcart.